The petition has cited the report submitted by an inquiry panel constituted by the Rajya Sabha in 2015. 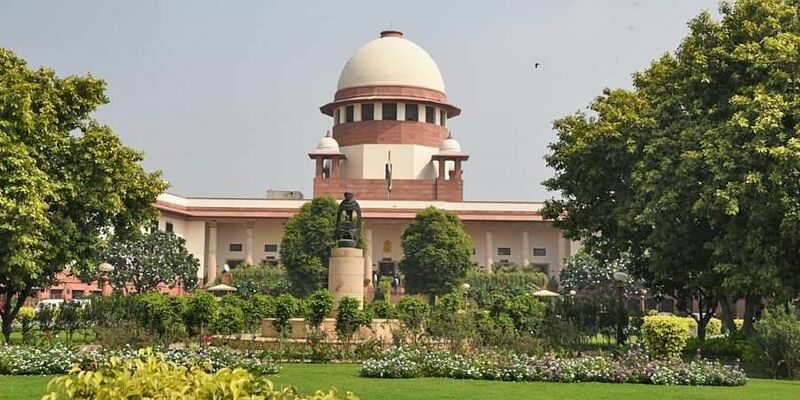 NEW DELHI: The Supreme Court on Friday agreed to examine a plea to reinstate a woman judicial officer, who had quit in 2014 alleging sexual harassment by a high court judge in Madhya Pradesh. A bench headed by Justice A K Sikri admitted the petition by the former district and sessions judge and issued a notice to the MP High Court and sought a response in six weeks. The report by the committee — comprising Supreme Court judge Justice R Banumathi, Justice (since retired) Manjula Chellur and senior advocate K K Venugopal — was tabled in the Rajya Sabha in December last year. It concluded that the allegations of sexual harassment could not be proved beyond reasonable doubt. The panel has, however, added that the decision to transfer the woman judge mid-session was not justified. “Under these circumstances, the complainant probably had no option than to submit her resignation since her elder daughter was pursuing Board XII exam. In these circumstances, we find that the transfer of the complainant to Sidhi has become unbearable for her to continue in service, resulting in her resignation,” the report had stated.The petitioner has now sought her job back.